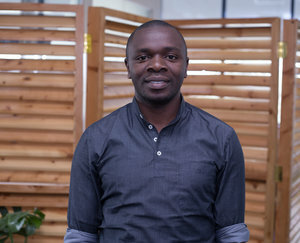 Kelvin joined Busara in November 2014 and has worked in various roles including Research Lab Assistant and Project Operations Lead and currently as Senior Research Compliance Officer. Before joining Busara, he worked at AC Nielsen as a Brand Auditor. He has successful supported the running of lab-based research studies in Kenya, Uganda and Tanzania. He has a background in Business Administration and has interests in operations management and quality assurance.